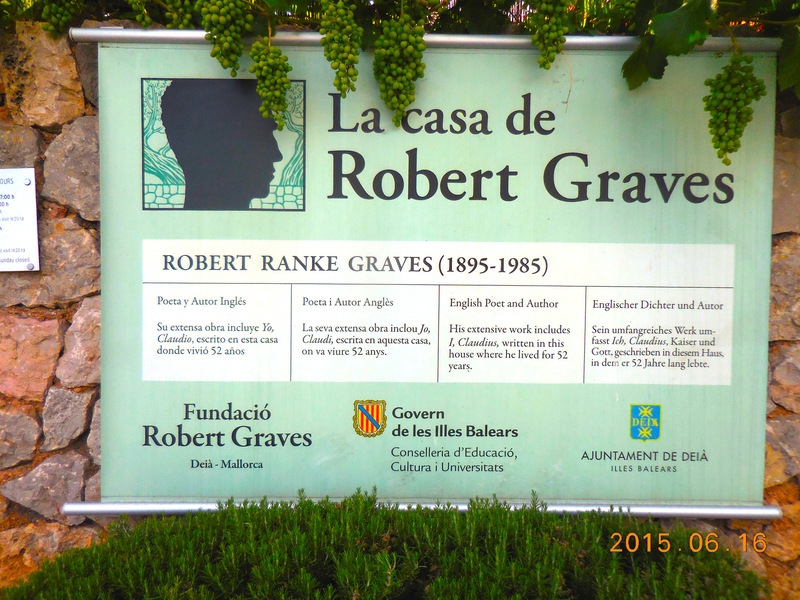 Just outside the cute little town of Deià, with its lovely views of the sea and its many sandy-colored stone buildings, is a house in which the English poet and novelist Robert Graves lived for 52 years. On a sunny day, and there are many of them in Mallorca, the whole idea of living and writing in a place like Deià seems so idyllic. But I love the idea of being a writer in a beautiful setting. I have this vision of how life would be, but it is a broad brush strokes vision. The trouble is that life doesn’t consist of broad brush strokes; it consists of minutes making hours, and hours making days. Life consists of many details, not a few brush strokes. The traveling we have been doing is maybe the next best thing to this fantasy. We are visiting some beautiful places and doing some wonderful bike rides, and if we are in one place long enough to get restless, well, we will soon be somewhere else. Perhaps travel gives us the best of all worlds. We have a place to come back to and friends who will still remember us, and we also get to see new places and have new experiences. Not everywhere we stay is the best, but each place has some good features. Travel can be difficult and frustrating at times, and this is teaching me a useful lesson – to look at the good parts and not at the bad. It seems that evolution designed us to be dissatisfied so we will always strive. But looking away from the bad and looking towards the good is a much better life strategy. Life may be lived in the details, but memories consist of the brush strokes. While experiences themselves may last but a short time, how we think about them will color our perceptions of them and our memories of them, and the memories will last much longer. So travel can do two things for us. It can give us the memories themselves, and it can help us learn to focus on the good aspects of life and not on the frustrations. 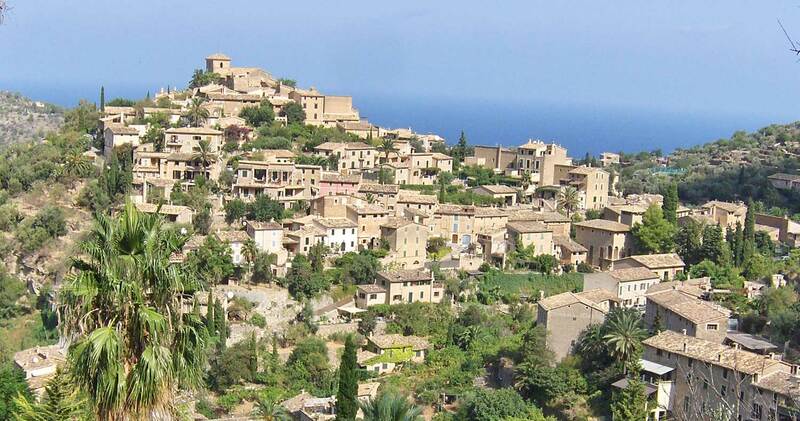 While I’ll probably never settle in a small village like Deià and I’ll never be a writer like Robert Graves, I will enjoy the experiences of being in such places and the fantasies they conjure up. How do you react to travel? Do you enjoy it? Get frustrated by it? Learn from it? Wish you were home? Wish you never had to go back home? This entry was posted in Engagement, Habits, Travel, Uncategorized, Vacations and tagged experiences, frustrations, Memories. Bookmark the permalink. This reminds me of what a professor in grad school told me about his theory of life — that you are either bored or scared. Too much security and routine and we are dull and off our “edge.” Too much newness, instability and we are unable to relax and enjoy our lives. It’s a fine line, and perhaps you’ve found a way to hover in what is the middle for you? I agree with your professor. Finding that edge is scary and I think most people don’t try to find it. I’m not sure I’ve found it but I’m closer than I was!